For over three decades, Beach Fender Mender, Paradise Auto Sales, and Angel Towing have been providing Lee County with premiere auto sales and services. 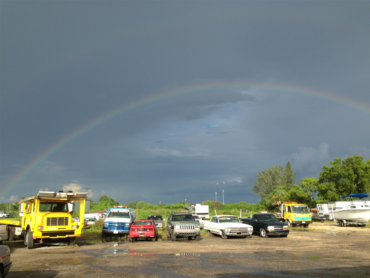 Conveniently located in Fort Myers, Florida, our auto repair and other vehicle services are quick, efficient, and dependable. 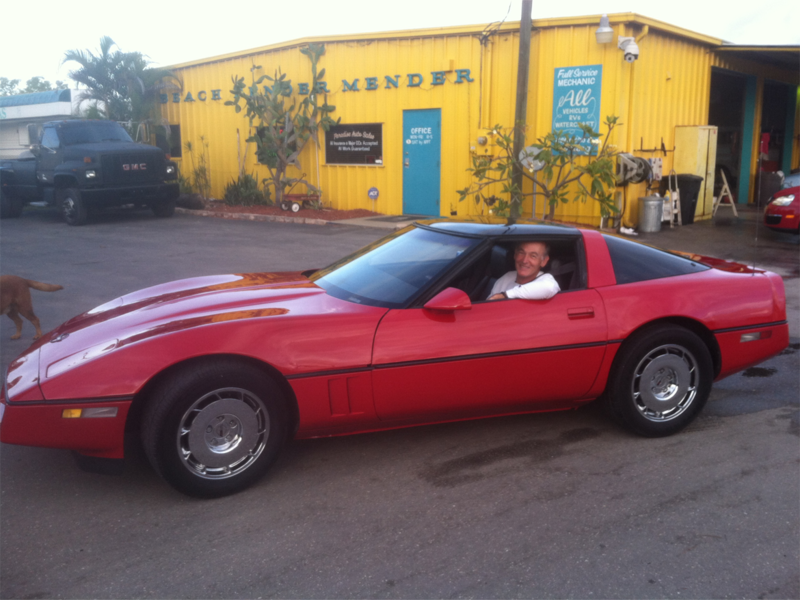 Our certified technicians and mechanics are dedicated to our customers’ satisfaction, and we always provide quality workmanship and friendly service. Because we use the latest techniques and machinery to repair and detail vehicles, you can be sure that you will receive the best auto repairs available. 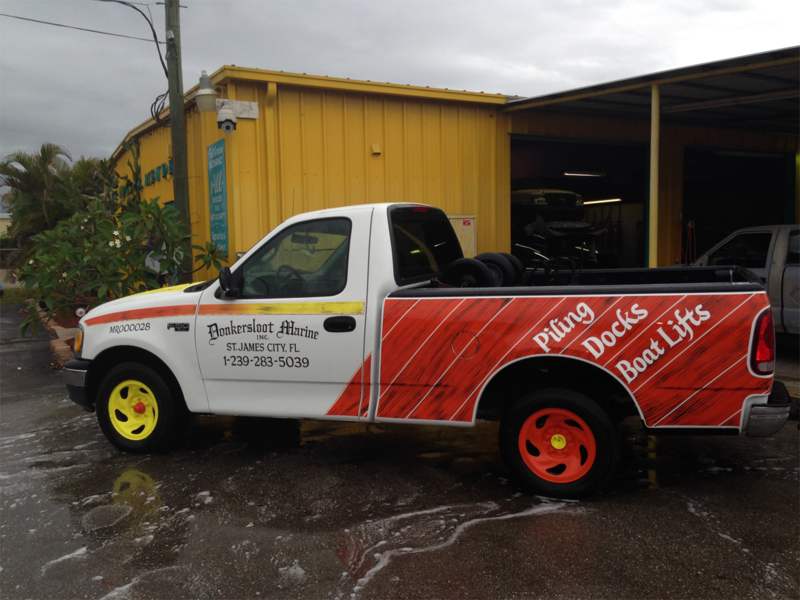 Check out some of the great work we can do, and call us today to set up an appointment with our skilled workers: (239) 433-4222. 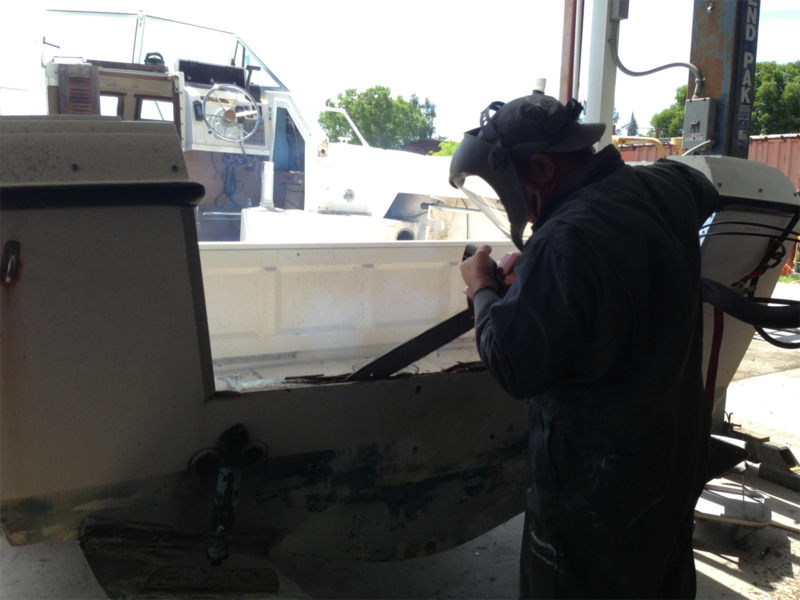 Beach Fender Mender can repair almost any problem in your boat. We repair and reinforce rotten wood on any make or model of boat. 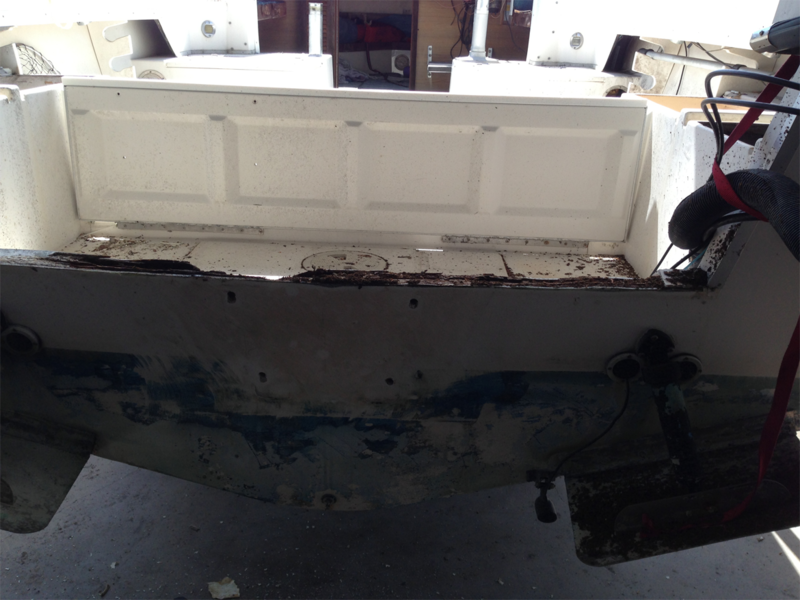 Beach Fender Mender can get your boat looking and running better than new. 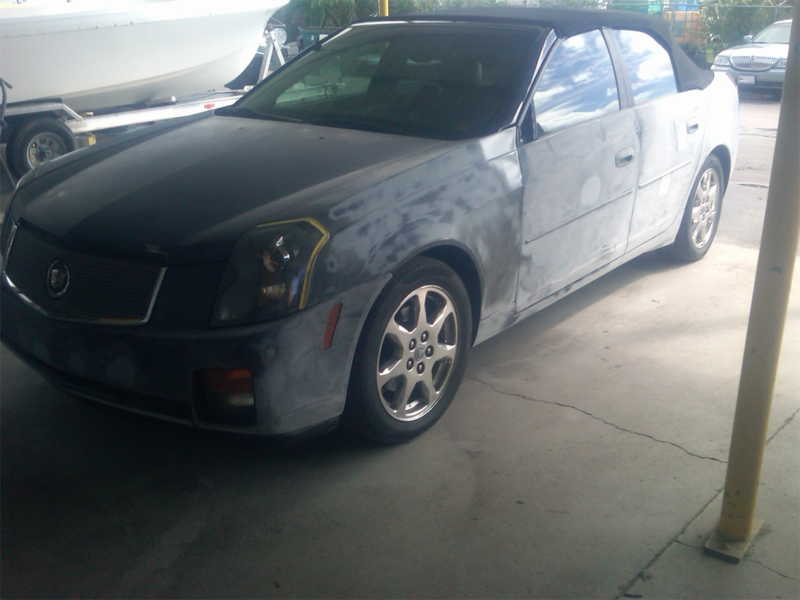 We paint vehicles to your specifications! 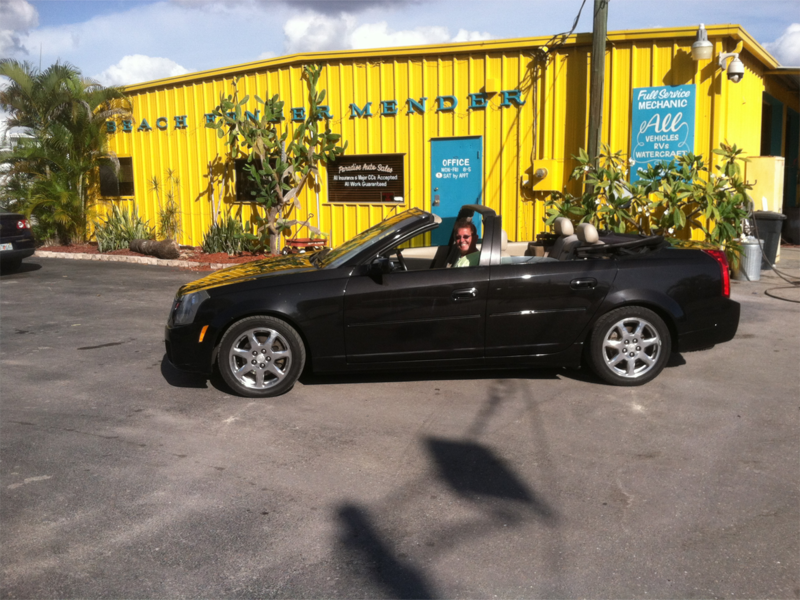 Beach Fender Mender can make your car shine with a new paint job. 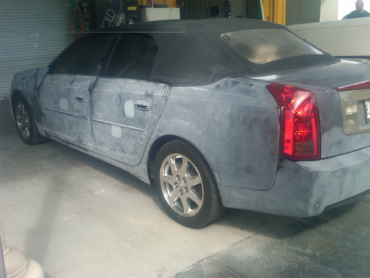 A team of skilled painters can get your car looking like brand new! Have a classic car that needs restored? Trust Beach Fender Mender to do the job right! 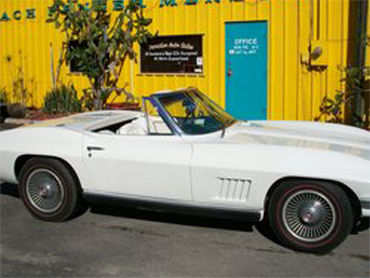 We restore vehicles to their former glory with an updated paint job. 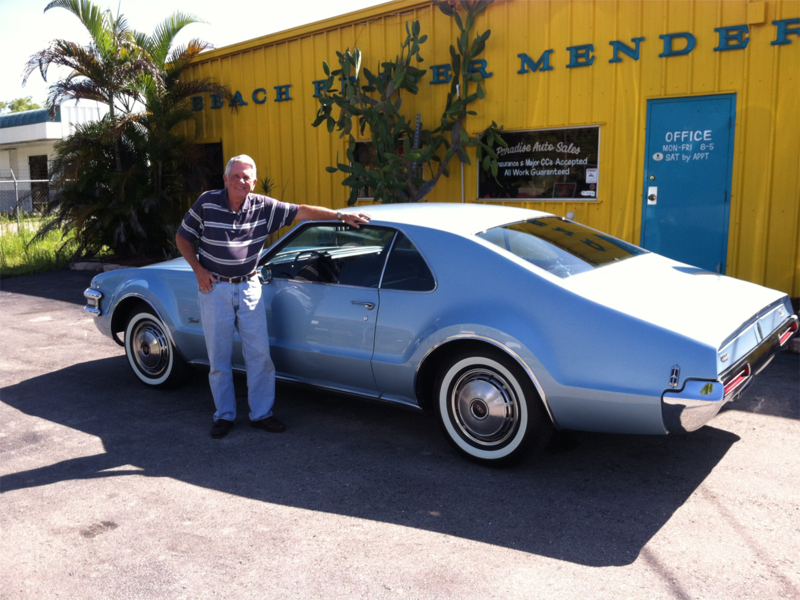 Go cruisin’ in the Florida weather in a vehicle restored by Beach Fender Mender. 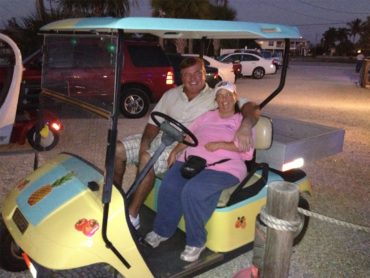 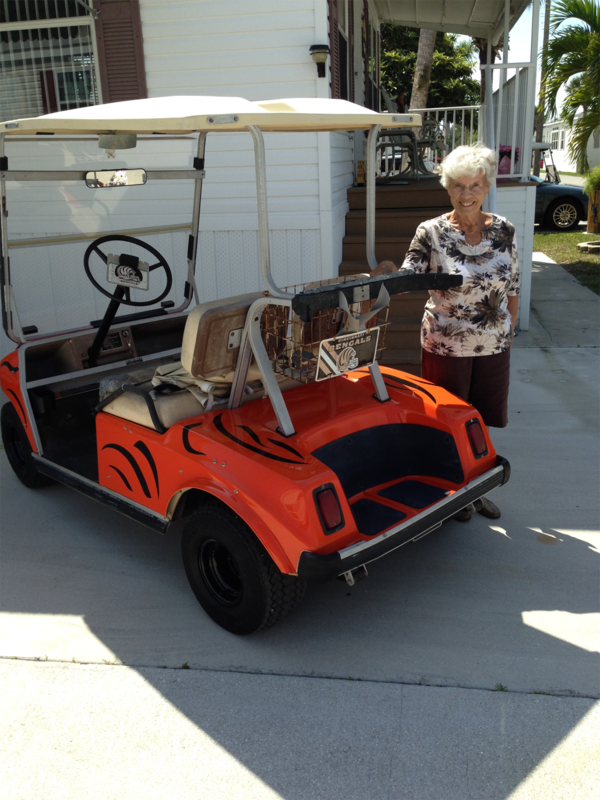 We customize and refinish golf carts for casual travel around Fort Myers, FL. 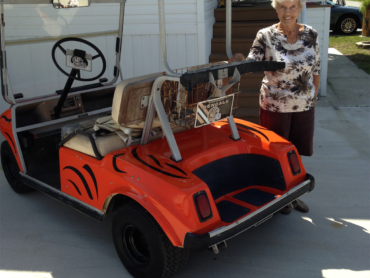 Represent your team with a customized golf cart. Beach Fender Mender refinishes RV’s, golf carts, and more! 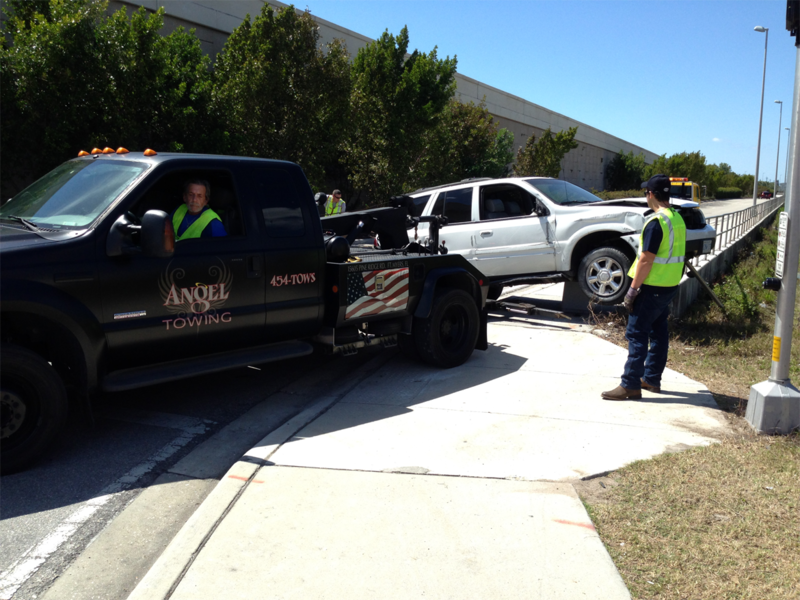 Call Angel Towing if you need a tow! We’ll tow almost anything, including your heavy safes! Beach Fender Mender can custom-paint your business’ advertising on your vehicle. Looks better than a wrap and lasts longer! 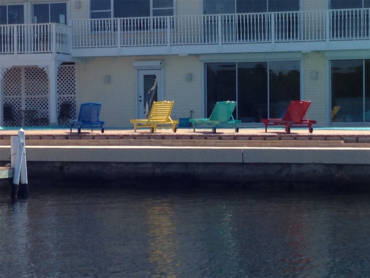 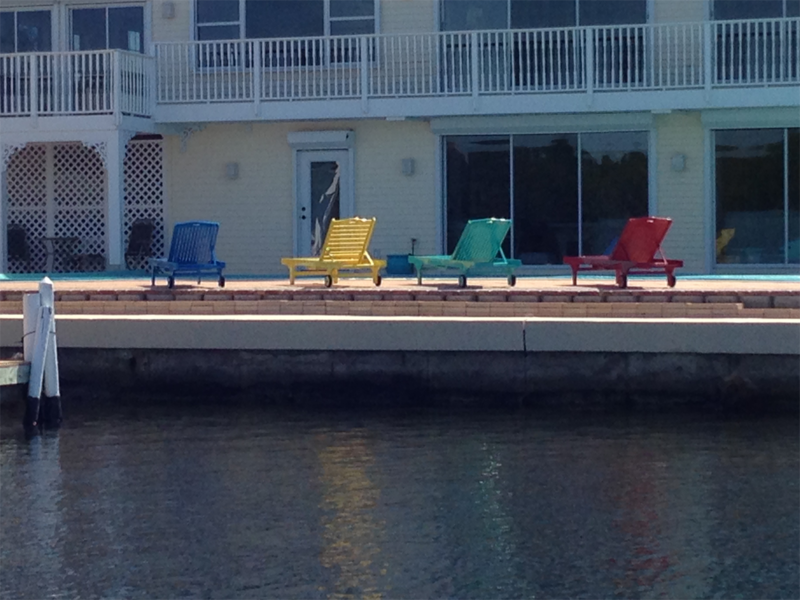 We paint outdoor furniture to your color specifications. 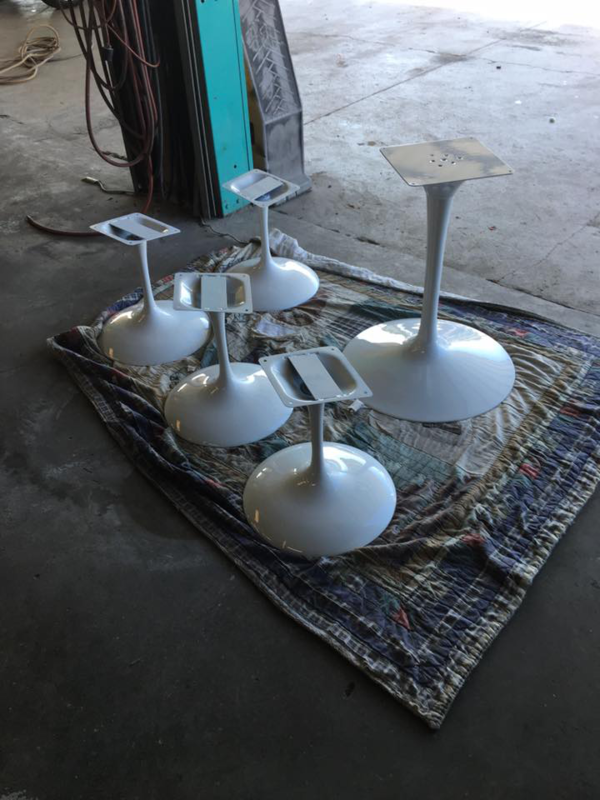 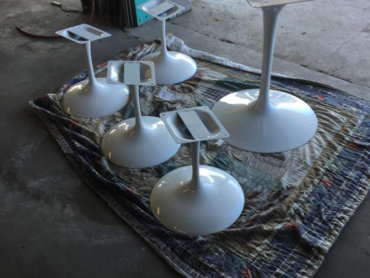 Our skilled team can even paint your furniture to get them looking good as new. 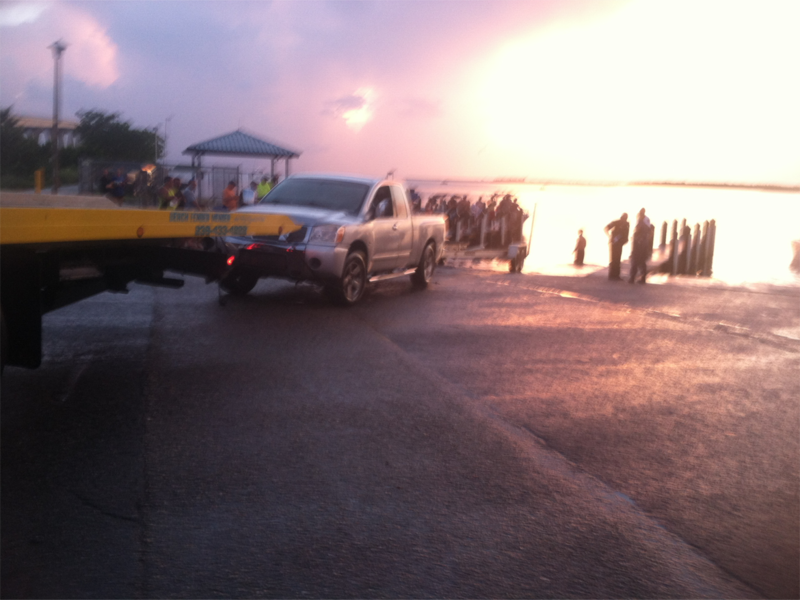 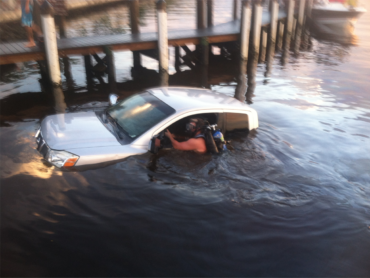 Angel Towing is qualified to make full water recoveries. 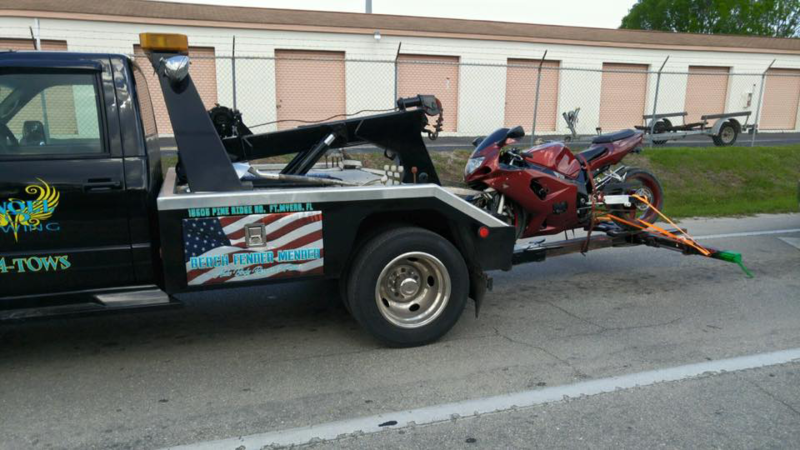 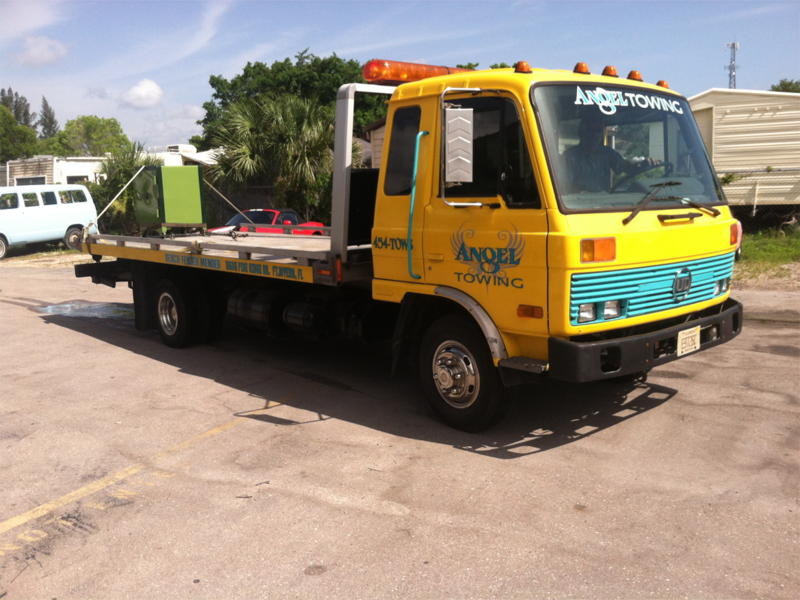 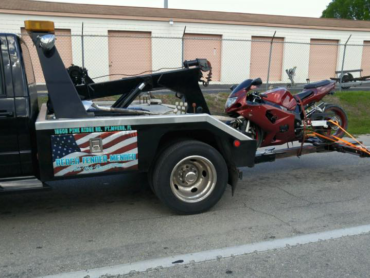 Angel Towing is there when you need us most! 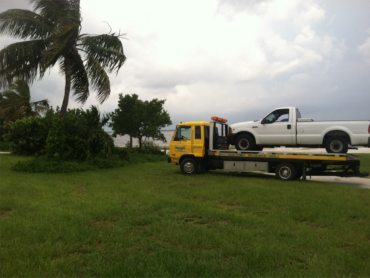 We have a variety of trucks to tow any vehicle. 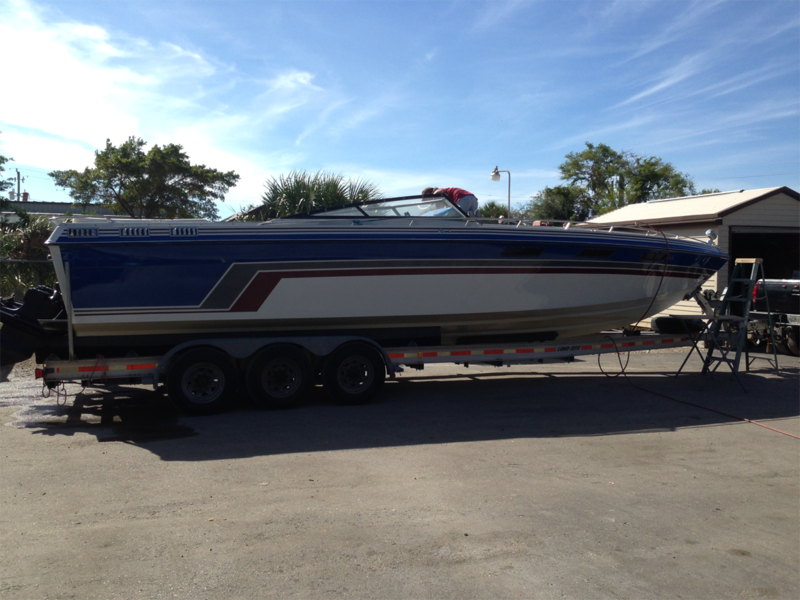 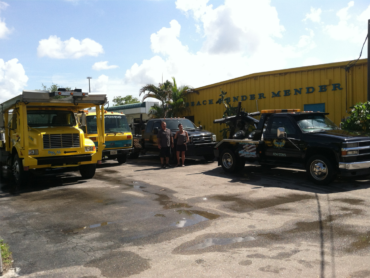 Beach Fender Mender is conveniently located in Fort Myers, FL and serves all of Lee County. We have a large amount of space for painting, mechanical work, and vehicle storage. 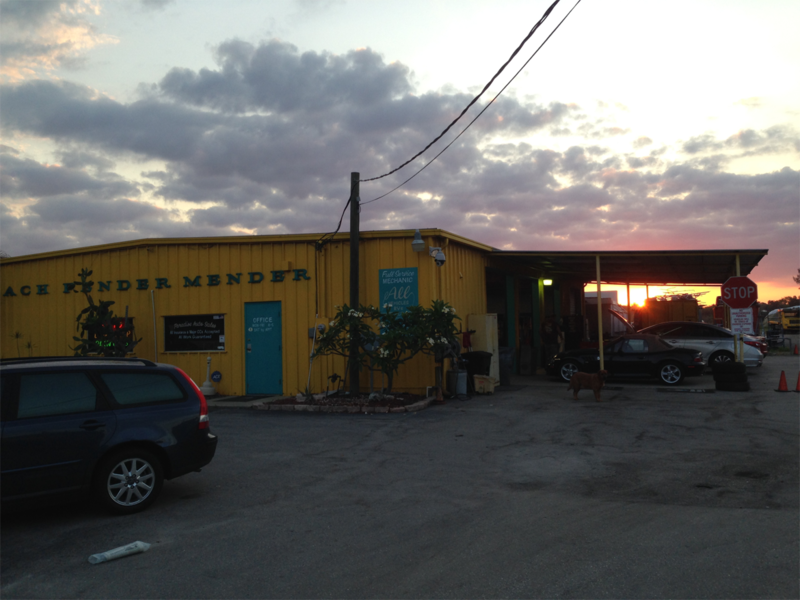 Call Beach Fender Mender for all of your vehicle repair and restoration needs. 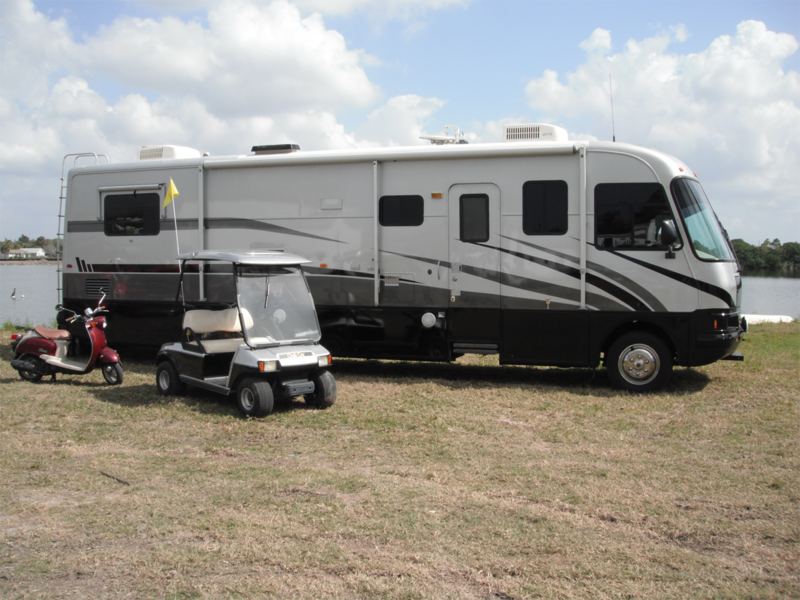 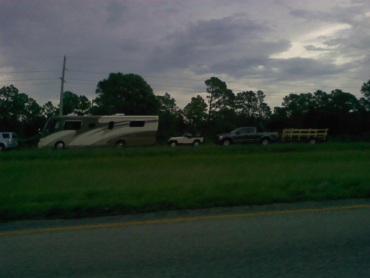 Beach Fender Mender offers RV painting and repair. 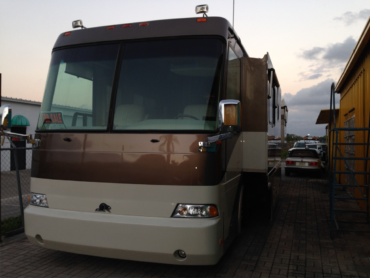 Don’t let a bad paint job or mechanical issue stop you from traveling. Call Beach Fender Mender today!